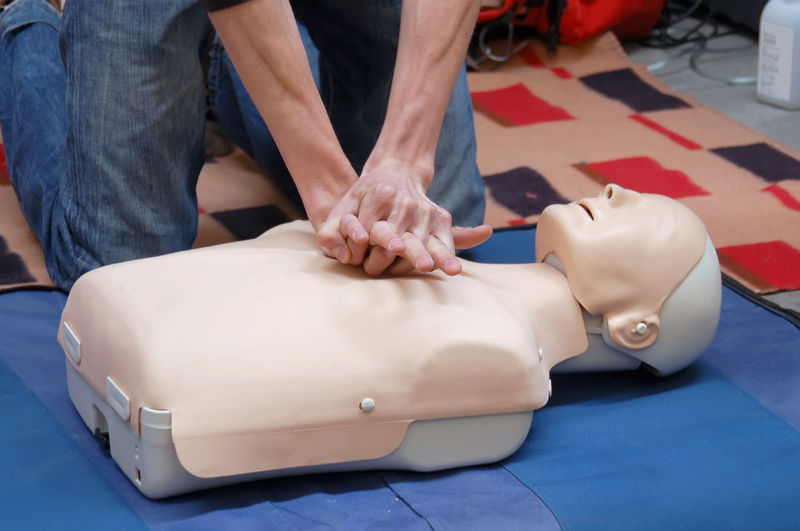 Orchard Training Services is a high quality and flexible resuscitation (CPR), medical emergency and first aid training provider across Derbyshire, Cheshire and the surrounding area. Through our dedicated flexible delivery and supportive advice service, Orchard Training Services are able to support health professionals including Dentists’ and GP surgeries, as well as businesses and organised groups, with all their training needs. Customers can always rely on expert advice and support, before, during and after training is undertaken. Below are some of the additional services offered by Orchard Training Services and links through to the blogs Helen has written that support her courses and a Resuscitation Face Shield available for purchase. At Orchard Training Services we pride ourselves on a high quality personal service. We understand that arranging training for staff can be difficult and when it’s annual mandatory training these difficulties can be increased when you have new starters. Therefore if you have new starters who have missed your annual update Helen will come back and do a short practical session to update their CPR skills. Helen is pleased to offer this complimentary service for her clients. The Resuscitation Council (UK) published new Quality Standards on the 28th December 2013. As part of these standards they’ve made some recommendations with regard to the training, equipment and support that GP services receive; including access to a Resuscitation Officer. These are discussed in full in our blog. A key aspect is the ready access to a Resuscitation Officer. This is a service that Orchard Training Services can provide for you either as part of a training package or as a separate service. 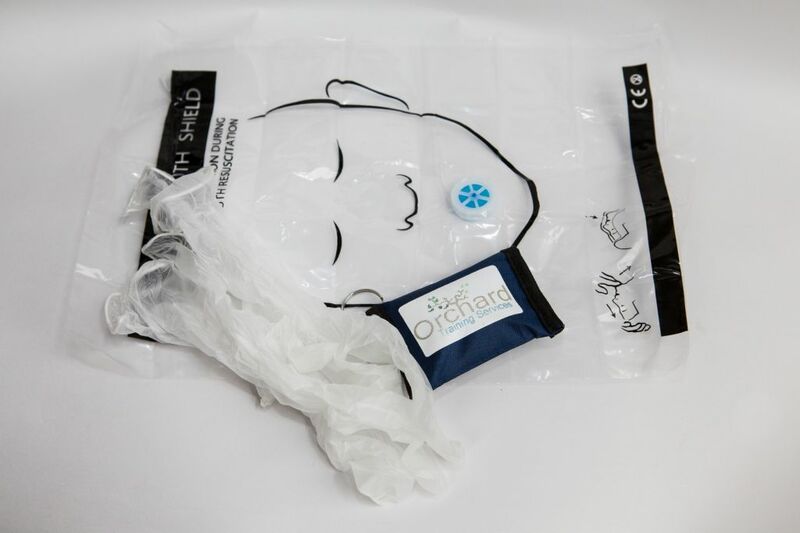 Resuscitation Face Shield with filter and valve offered by Orchard Training Services, a resuscitation training organisation based in Derbyshire. We specialise in bespoke courses to meet your business needs. Helen is often asked in training about the risks of providing mouth-to-mouth resuscitation and has decided to offer these face shields for purchase. When I deliver my medical emergencies course I go through the emergency drugs in the dental practice or general practice. There is more information in my blog. 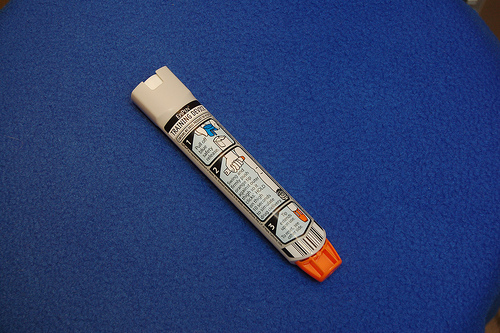 When teaching medical emergencies I discuss the ABCDE approach in primary care, this is the subject of this blog. It works as a standalone document too if you’re interested in learning more about using the ABCDE approach in primary care. Would you like more information about our service? Would you like to discuss your training needs? Please click the button to contact us.